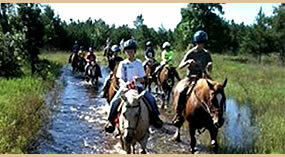 Want to learn how to horseback ride, manage a horse and improve your horsemanship skills? 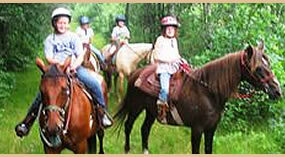 Bighorn Ranch offers private lessons. Group lessons require meeting prerequisites and a skills list before joining. 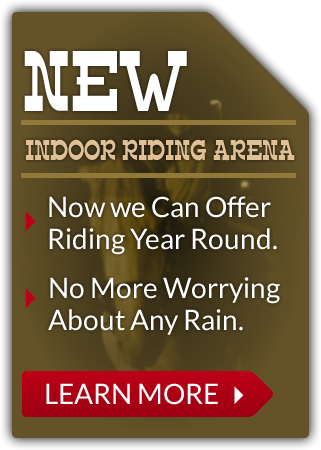 You can bring your own horse (with current neg. cogging) or use one of ours. Give us a call to set up a lesson package that fits your own needs. Bianca Felts started riding horses at the young age of four and has not stopped since. She has had the opportunity to work with great trainers such as Kim Dierks Reining Horses, Matt Lopez Cutting horses, and Steffan Peters. Bianca grew up in Michigan where she did three-day eventing. She showed around the country with many wins and placing in three-day eventing under her belt. After graduating high school, Bianca attended college at The University of Findlay earning a Bachelor of Science in Equine Studies-Western and Equine Business Management. 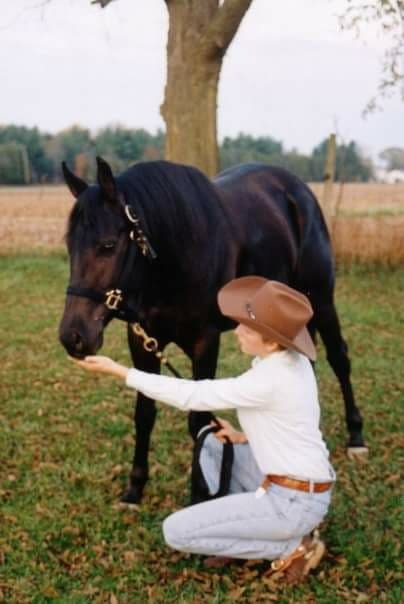 During her time, there she worked diligently to expand her knowledge by working for different trainers at The All American Quarter Horse Congress and working with the professors at The University of Findlay. In the summer of 2004 she Worked for Matt Lopez Cutting horses in Lemmon South Dakota and continued to work for him throughout college. 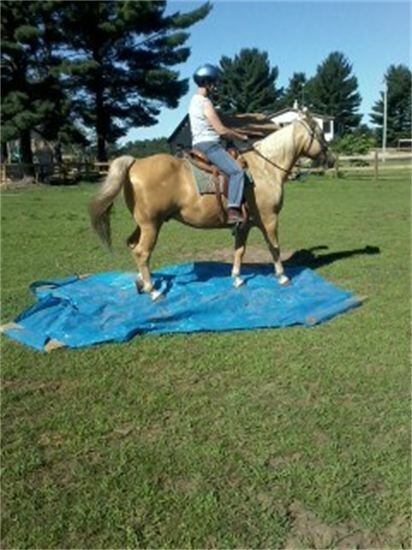 After College Bianca started working for Kim Dierks Reining Horses. Bianca had the opportunity to assist in coaching multiple congress winners, top ten, and finalists as well as numerous NRHA money earners. 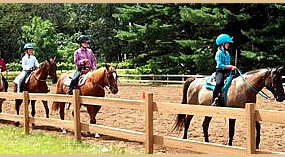 After 2009 Bianca made the tough decision to go out on her own training horses, as well as working in the medical field. Her focus is on providing the best care for the horses at BigHorn Ranch and take high pride in offering an educational lesson program.